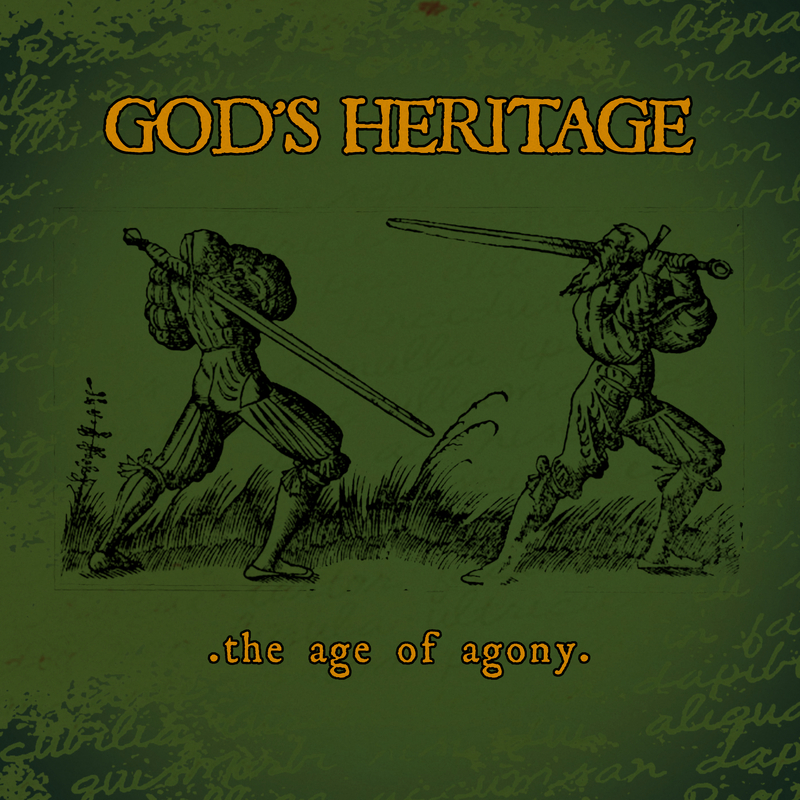 Matching the recently released Age Of Agony: Discography CD on Mark My Words Records, we just teamed up with Retribution Records/NERDS, to bring you their ’06 EP (originally released on CD by Lucifers Legions) for the first time ever on the 7″ Vinyl format. FFO: Morning Again, Culture & the 90’s! 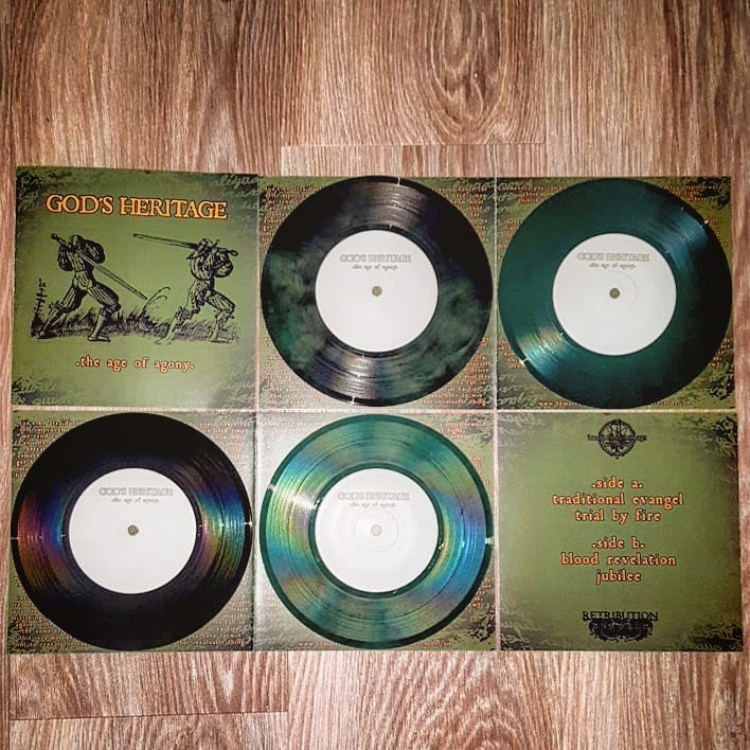 1st Press/200: 50 copies on swirly Green Vinyl (Pre-Order exclusive. BBMA Version with MA rip-off sleeve/25 & Retribute Version with Everlast rip-off sleeve/25) & 150 on black vinyl (standart version). DIY style, white, stamped center labels and a fold-out cover layout.